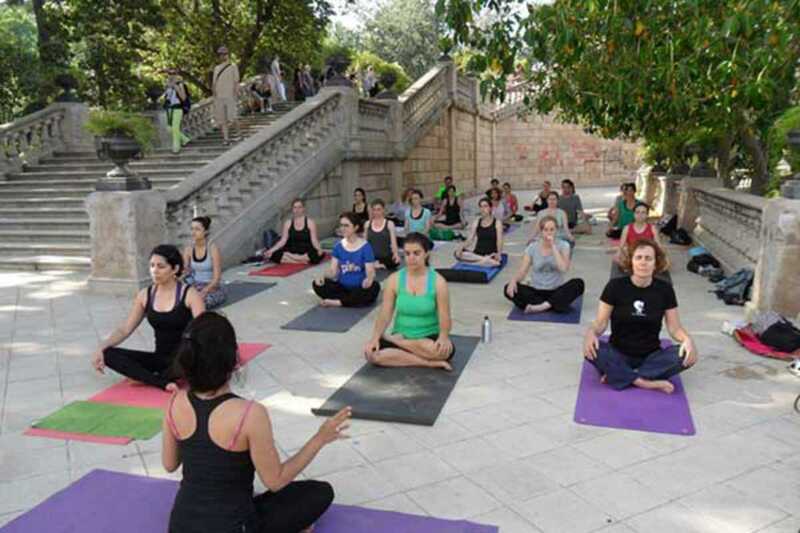 Yogabody Fitness is offering a free yoga class in Parc de la Ciutadella this Sunday afternoon. Just bring a yoga mat and some water. RSVP required.